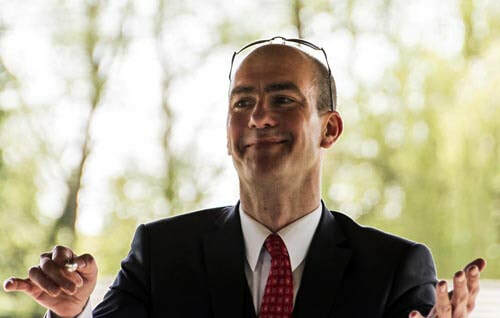 Since becoming our Director of Music in Sept 2008, Paul has used his skills as a conductor, professional musician and teacher to coach, develop and improve the band to the standard you hear today. He has expanded our repertoire to include a wide range of new music, in diverse styles and for different levels of ability, including much written especially for wind bands. Paul’s concert programme selections never disappoint our audiences! Paul also encourages both section and individual practice. Put together with his expert musical leadership, the band is stretched and challenged to improve, and so progresses as an ensemble. Through his music network, Paul also occasionally arranges for us to be coached by other leading professional conductors. The band has recently been able to work with both Rob Wiffin and Duncan Stubbs, two of the best wind band conductors in the country, both former Musical Directors of the RAF Central Band. The band continues to grow and flourish under Paul’s leadership, and his enthusiasm, hard work and commitment is second-to-none. We are now celebrating his tenth anniversary with us - see the DoM 10th Anniversary page for a photographic reminder of the last 10 years. 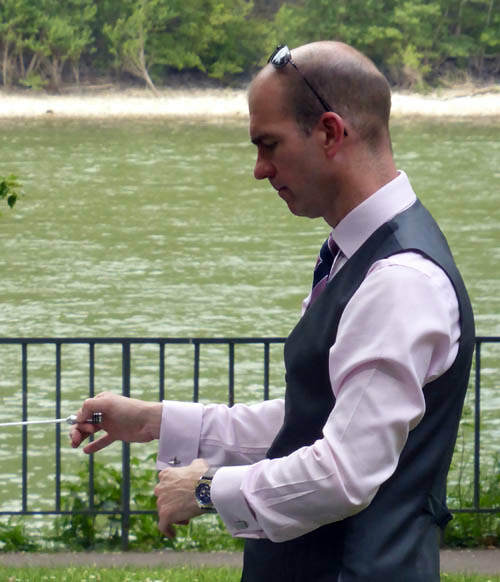 Paul started playing the trumpet aged 10 and gained his first interest in wind bands at High Wycombe Music Centre, and then studied music at Goldsmiths’ College, London for a Bachelor of Music degree before continuing his trumpet studies with Paul Cosh and Paul Archibald at The Guildhall School of Music. As a freelance trumpet player Paul has performed abroad with the Hong Kong Philharmonic and the Philharmonie die Nationen. At home he has played with various orchestras including Orchestra of St John’s, Smith Square, New London Sinfonia and The London Concert Orchestra. He has also toured with the Carl Rosa Opera Company and the national tour of Joseph. He has played with the Italian Chamber Orchestra Musica Seaculorum, performing on period instruments for a live recording for radio. As a soloist Paul recently performed Aratunian’s Trumpet Concerto with Trinity Concert Band and then with Wycombe Sinfonia. 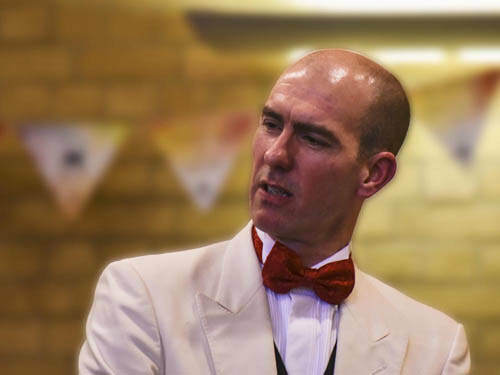 Paul enjoys teaching and teaches at Wellington College, Berkshire, The Abbey School, Reading and the Royal Grammar School, High Wycombe. 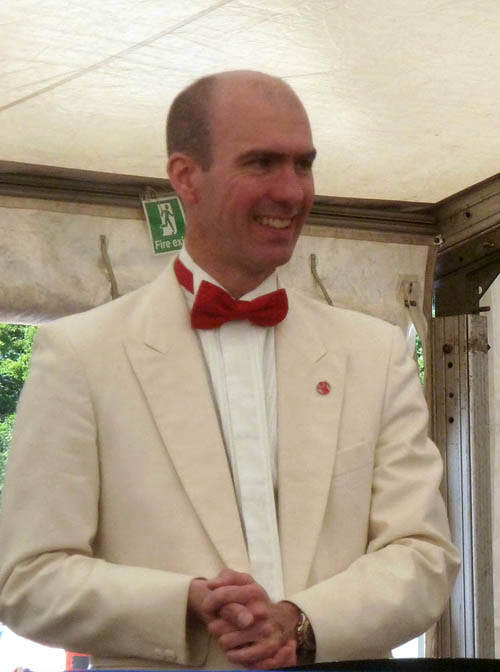 As a conductor, Paul is Musical Director for Trinity Concert Band, conducts the Brass for Africa Brass Band, and has conducted various wind bands for Berkshire Maestros, as well as sectional work for Windsor and Maidenhead Symphony Orchestra, Aldworth Philharmonic Orchestra, and with the Universities of London and Exeter. 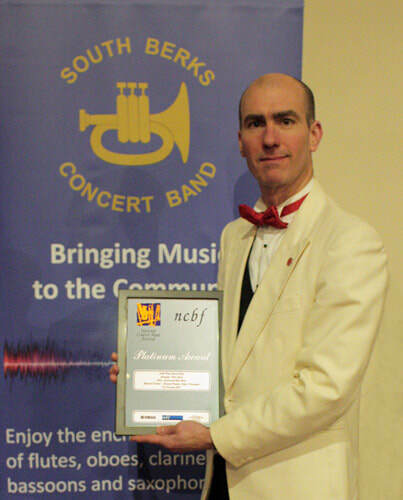 In 2017 Paul achieved Platinum awards for TWO of his bands in the London & South East England regional National Concert Band Festival, including South Berks Concert Band.